When it comes to purchasing a new garage door, the first thing any diligent homeowner will want to know is what the best garage door material out there actually is. Although different materials will have different qualities and benefits, at the end of the day it all comes down to what will suit your particular budget and lifestyle. Generally, steel has always been considered as the best garage door material due to its stable and low-maintenance qualities. 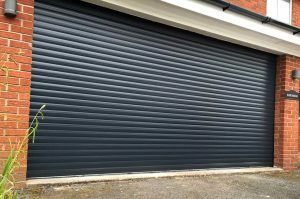 However, since the price of raw materials that create steel are on the rise (iron and coal), UK homeowners are beginning to favour double-skinned aluminium garage doors more for a number of reasons other than price. What are the drawbacks of timber garage doors? 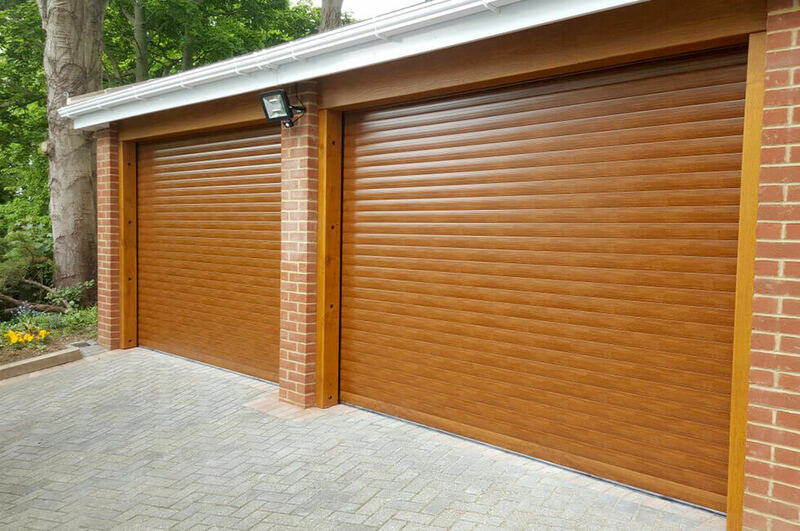 How do ‘roller style’ garage doors compare to sectional and side hinged garage doors? 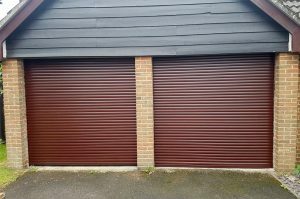 What are the benefits of double-skinned aluminium slat garage doors? Furthermore, when you purchase a Rollerdor Garage Door with Dream Installations it comes with a minimum two-year warranty as standard for complete peace of mind. For more expert advice and guidance on how to boost your kerb appeal with a new garage door, don’t hesitate to get in touch with the Dream Installations team who will be more than happy to help.